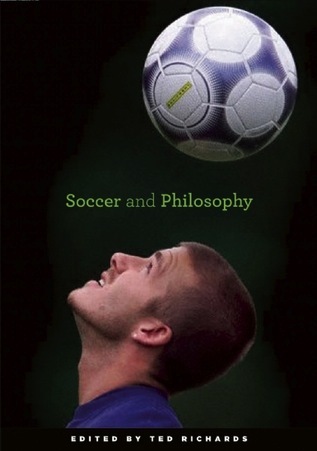 FSF members met on November 7th to discuss a selection of chapters from Ted Richards’s edited volume, Soccer and Philosophy: Beautiful Thoughts on the Beautiful Game. The conversation began with Ted discussing the book’s genesis and quickly moved into exploring the potential of aesthetics and morality on the field to speak to deeper issues in philosophy and the human condition. Arsene Wenger’s Arsenal, the topic of FSF member David Kilpatrick’s chapter in the volume, served as a useful example for participants to discuss style, Nietzsche, and economics. Unfortunately, due to technical issues, we were unable to record the session.